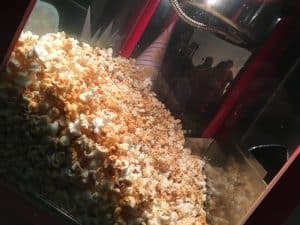 Enjoy these tasty fun food snacks as part of your entertainment. 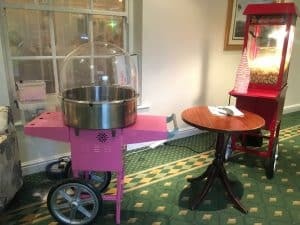 Our scrummy Popcorn and Candyfloss Machines are sure to bring back memories of seaside holidays and sunny skies. 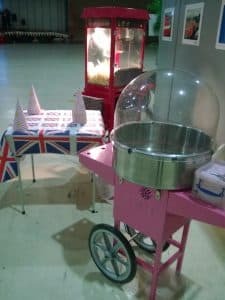 Watch the popcorn pop and the candyfloss floss! The sweet smell of caramel popcorn filling the air is guaranteed to get everyone’s taste buds going! 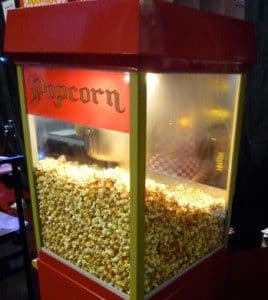 With our Popcorn Machine at your next event, you will have a unlimited fresh supply where you see it produced and popped all evening. 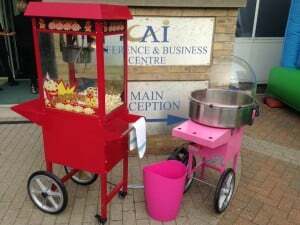 We have both salted or sweet popcorn available. 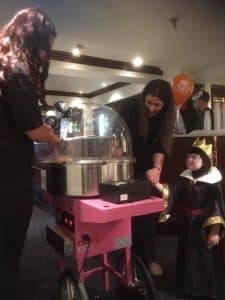 The carts are provided with trained and qualified staff to handle foods. 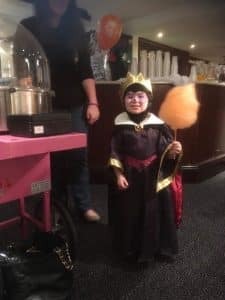 All you can eat Candyfloss, sounds great doesn’t it! 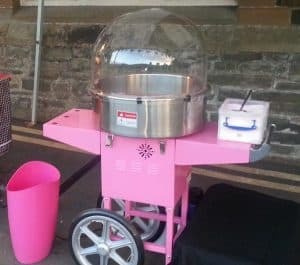 You can have it at your next event. The more you and your guests eat, the more we make. With a host of different flavours and colours available, these can be great additions to themed nights… such as green apple Candyfloss to go along with your spooky Halloween Evening.